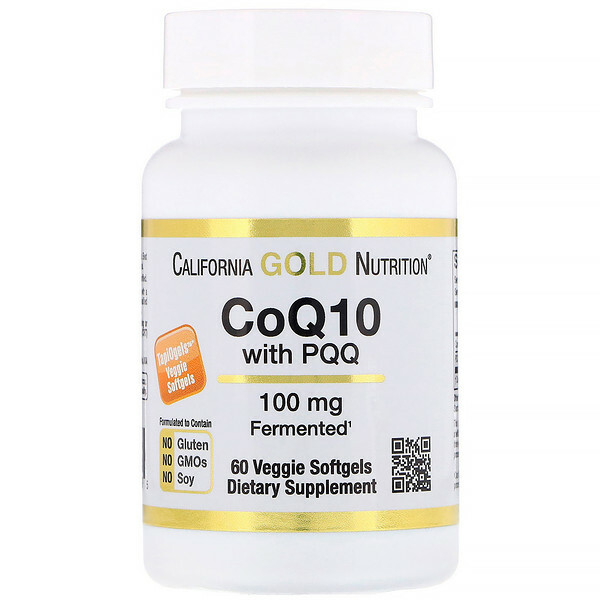 California Gold Nutrition CoQ10 with PQQ features USP Grade CoQ10 that is produced using a proprietary fermentation process combined with Pyrroloquinoline Quinone PureQQ® in TapiOgels™ Tapioca Veggie Softgels that are made in the USA. 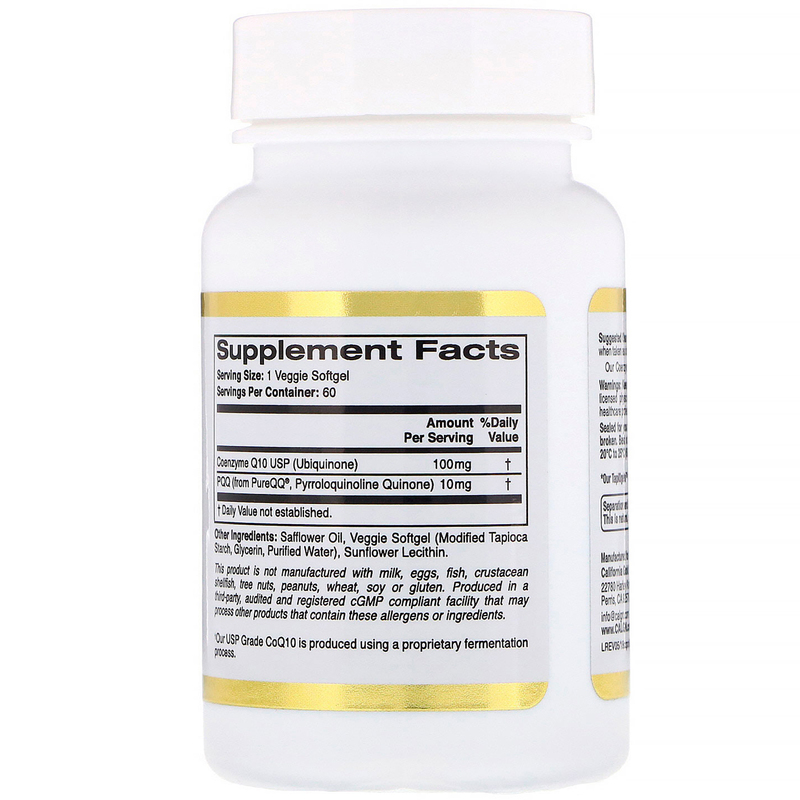 Take 1 veggie softgel daily with food. 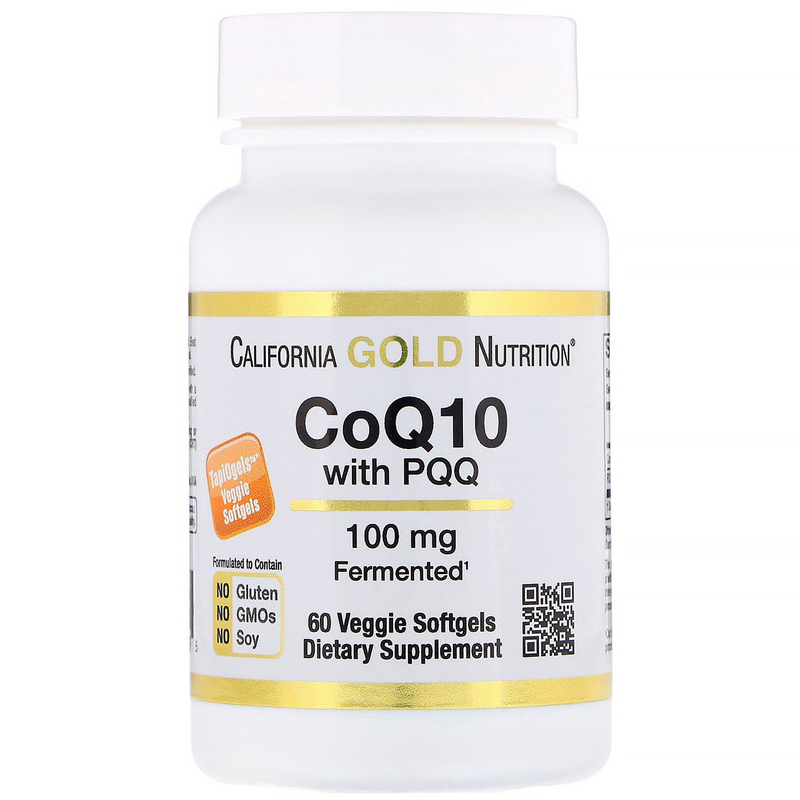 Best when taken as directed by a qualified healthcare Professional. Veggie Softgel (Modified Tapioca Starch, Glycerin, Purified Water, Maltitol), Safflower Oil, andSunflower Lecithin.